If North Korea continues with its controversial missile and nuclear tests, it "will move closer" to its objective of reaching the United States with nuclear weapons, according to a Pentagon report. During recent heightened tensions on the Korean Peninsula, Pyongyang repeatedly threatened the possibility of nuclear attacks against the United States and South Korea, prompting questions on the progress of its weapons program. North Korea's secretiveness has made it hard for Western intelligence agencies to gauge exactly what is going on inside its research facilities. Many clues have come from the regime's large-scale tests such as the long-range rocket launch in December and the underground nuclear detonation in February. North Korea said Tuesday that it had conducted a new, more powerful underground nuclear test using more sophisticated technology, jolting the already fragile security situation in Northeast Asia and drawing condemnation from around the globe. It is the first nuclear test carried out under the North's young leader, Kim Jong Un, who appears to be sticking closely to his father's policy of building up the isolated state's military deterrent to keep its foes at bay, shrugging off the resulting international condemnation and sanctions. It also provided a provocative reminder of a seemingly intractable foreign policy challenge for President Barack Obama ahead of his State of the Union address later Tuesday. "The test was carried out as part of practical measures of counteraction to defend the country's security and sovereignty in the face of the ferocious hostile act of the U.S.," the North's state-run Korean Central News Agency (KCNA) said, referring to new U.S.-led sanctions on Pyongyang in the wake of a recent long-range rocket launch. North Korea's plans for a new nuclear test, like most things that happen inside the reclusive state, are shrouded in mystery. 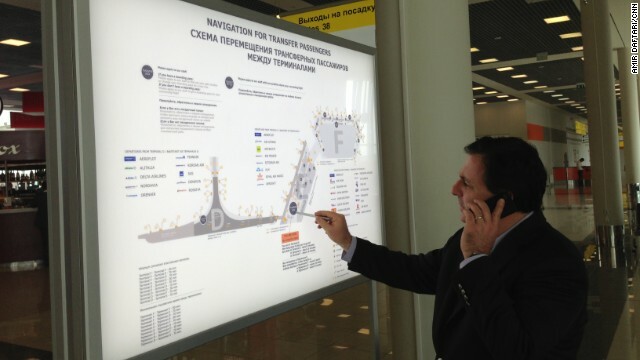 But that's not stopping analysts and officials from making some informed guesses about what's going on. Why is North Korea planning to conduct a nuclear test? The North says the "higher level" test is part of its military deterrent in its confrontation with the United States, which it describes as "the sworn enemy of the Korean people." Its declaration that it would carry out the test came just two days after the United Nations Security Council voted in favor of imposing broader sanctions on the regime in response to Pyongyang's long-range rocket launch in December that was widely viewed as a test of ballistic missile technology. The pattern of events is similar to the lead-up to the previous nuclear tests North Korea carried out in 2006 and 2009. Undeterred by the embarrassment of a failed rocket launch earlier this year, North Korea appears to be pressing ahead with the development of long-range missiles, according to an analysis of satellite images by a U.S. academic website. 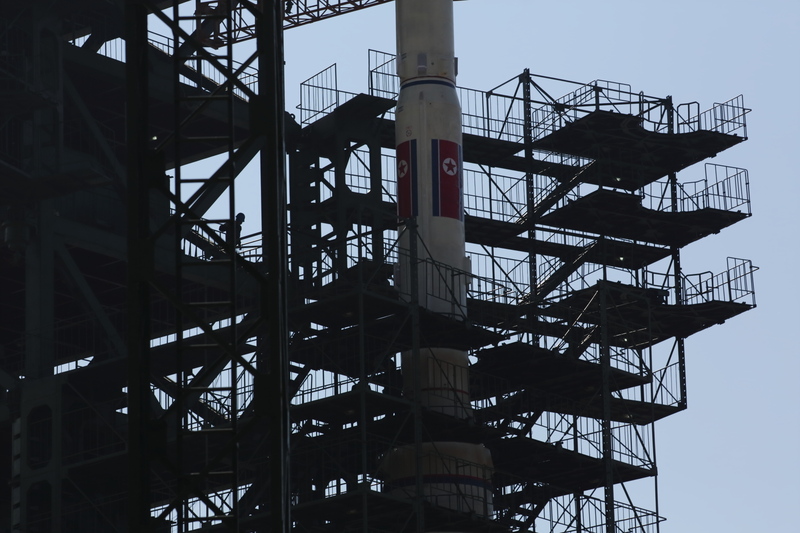 Drawing on commercial satellite imagery, the website 38 North suggests that the reclusive North Korean regime has carried out at least two tests of large rocket motors at the Sohae Satellite Launch Station on the country's west coast since April. That's the same site from which the nuclear-armed North launched a long-range rocket on April 13 that broke apart shortly after takeoff. Pyongyang said the rocket was supposed to put a satellite in orbit, but the launch was seen by many other countries as cover for a ballistic missile test. The most recent test of a large rocket motor at Sohae took place in mid-September, according to the analysis posted Monday by 38 North, which is run by the School of Advanced International Studies at Johns Hopkins University. U.S. Secretary of Defense Leon Panetta, pictured here on July 31, 2012 in Cairo, Egypt, is on a weeklong trip to the Middle East and North Africa. U.S. Secretary of Defense Leon Panetta met his Israeli counterpart on Wednesday just days after presumptive GOP presidential nominee Mitt Romney visited Jerusalem and pledged to support any measures to keep Iran from developing a nuclear bomb. "The defense ties between Israel and the United States are stronger and tighter than they have ever been," Ehud Barak, the Israeli defense minister, said at the meeting with Panetta in Tel Aviv. 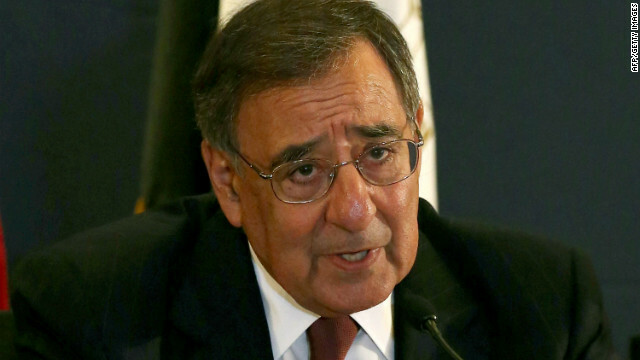 The visit is part of Panetta's weeklong trip to the Middle East and North Africa. He will meet with President Shimon Peres later Wednesday.